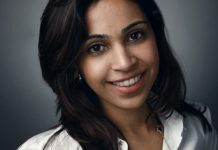 Priyanka Agarwal is the lady behind the famous personal care cosmetics brand “Kallos”. She was twenty years old when she conceived this idea. 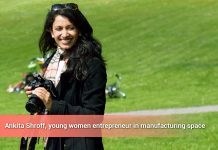 Ankita Shroff, a 26-year old entrepreneur and founder of SAV Chemicals Private Limited in Pune says that she believes diversity plays a big role. 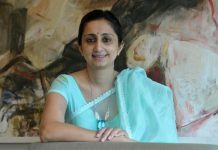 With this post we going to share the success stories of indian entrepreneurs who face challenges while starting their business. How to Set up a startup in India, straight out of college? 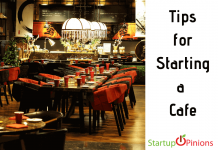 There are many entrepreneur who are looking for the ideas to know how to set up their own startup in India. Here is the story of IIT-Roorkee students Sachin Gupta and Vivek Prakash. 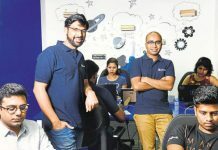 These college mates together had been building a software system HackerEarth..
Maybe you never planned to start your own business. You’ve always loved the world of business, but that’s about it. 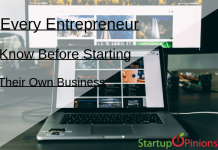 Many entrepreneurs start a business.. So you just got an incredible idea of opening up your very own coffee shop. You have this amazing concept going on in your mind and you’re pretty confident. 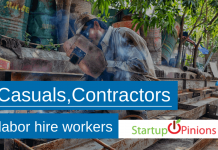 Casuals, contractors or labor hire workers: which is better? Starting your own business can be very exciting and also scary at the same time. You’re embarking on a business venture. 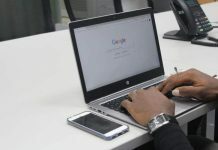 If you are planning on being your own boss and being financially successful in the stock market, add day trading to your investment strategies.